Wizard House is our 10 bed general CAMHS acute ward. This service is provided for young people with a range of mental disorders associated with significant impairment and/or significant risk to themselves or others, such that their needs cannot be safely and adequately met by community Tier 3 CAMHS or specialist education facilities. 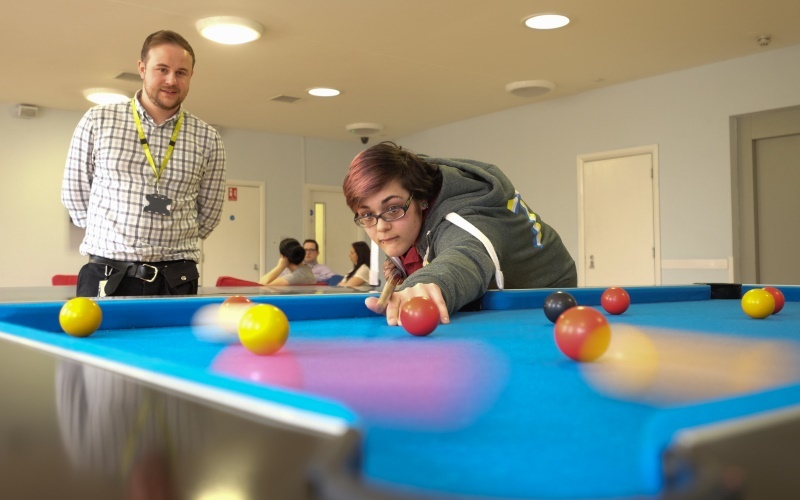 This includes young people with mild learning disability or autism spectrum disorders who do not require Tier 4 CAMHS Learning Disability Services.